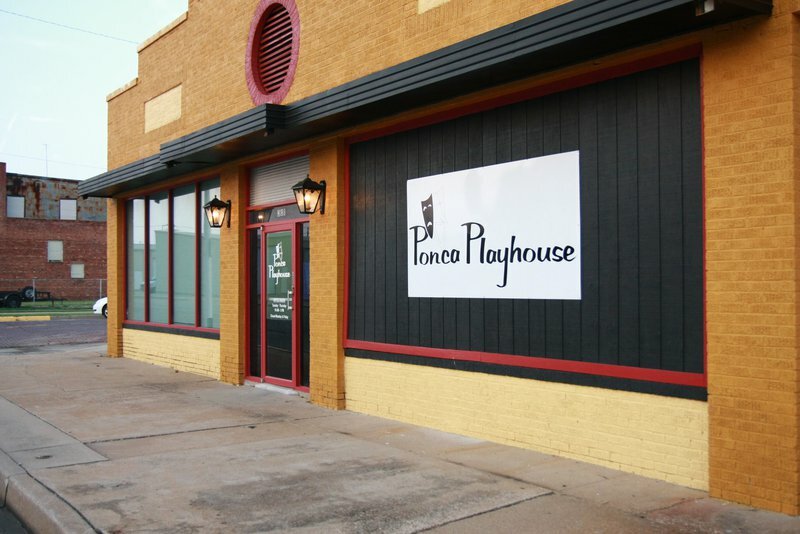 The Ponca Playhouse was created in 1959 and incorporated on January 8, 1960. 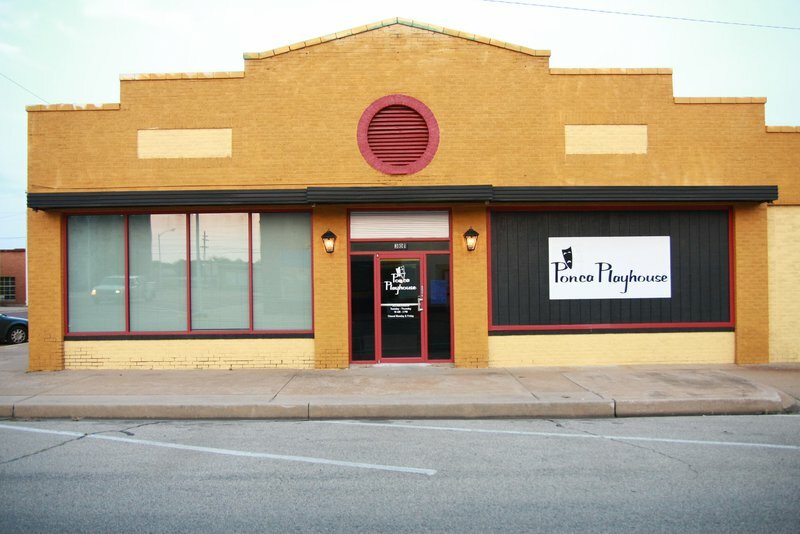 The Ponca Playhouse is a community theatre celebrating over 50 seasons of providing live theatre to Ponca City and the surrounding areas. 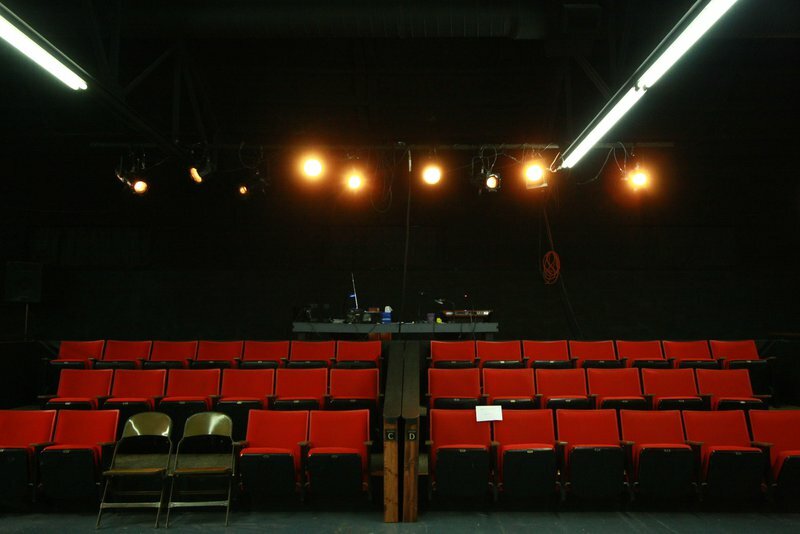 The playhouse offers five productions during the regular season, running from September through June. Productions include comedies, musicals and dramatic entertainment provided by local talent. 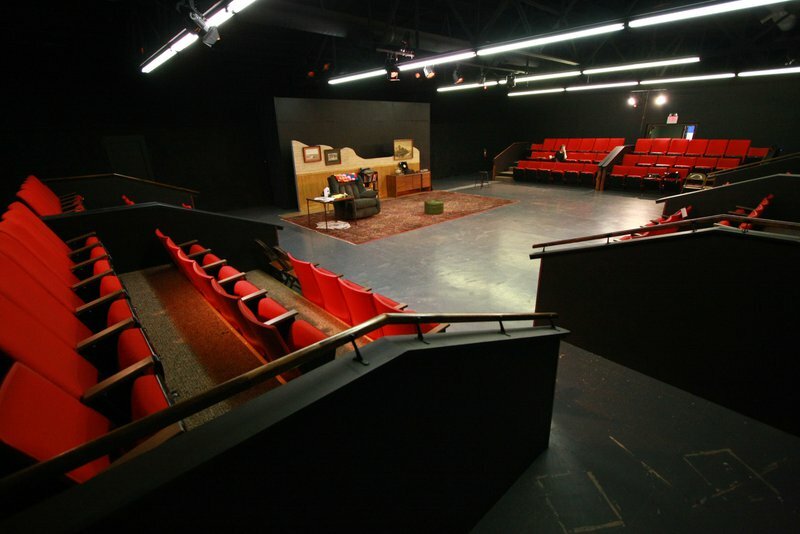 In 1996, the playhouse bought a space of its own to be used as a rehearsal hall, construction and costume shop, storage and office space. 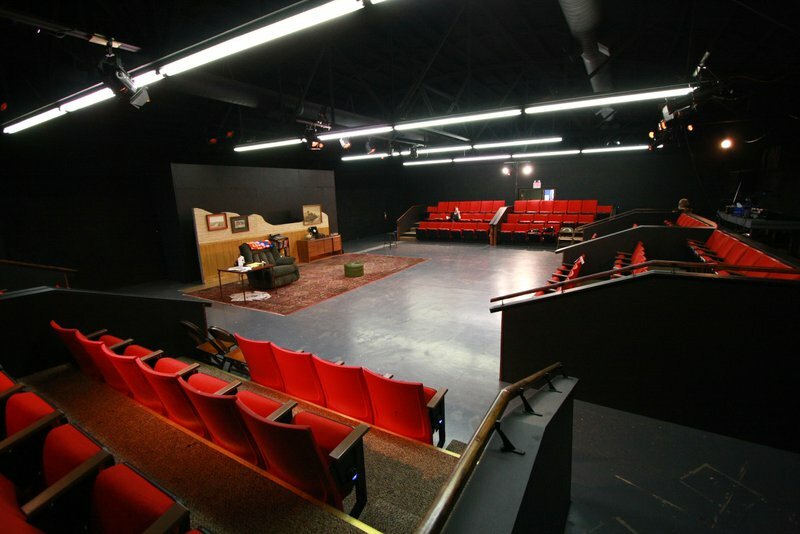 The playhouse was remodeled during the summer of 2009 and included the old rehearsal hall. A black-box theatre was also built. All plays are now rehearsed and performed in the same location. Active members of the Oklahoma Community Theatre Association and the American Association of Community Theatres, the Ponca Playhouse features active participants from the age of four to seniors in their mid-nineties. Visit Ponca City and see an inspiring and well-crafted production at the Ponca Playhouse. During play performance weeks, playhouse open Fri 10am-3pm. From I-35 Exit 214, go E on Hwy 60 to Ponca City, then L on Waverly Ave. Turn R on Grand, and go E until you reach 1st Street. Turn R and go S two blocks. Playhouse located on the corner of 1st & Oklahoma.